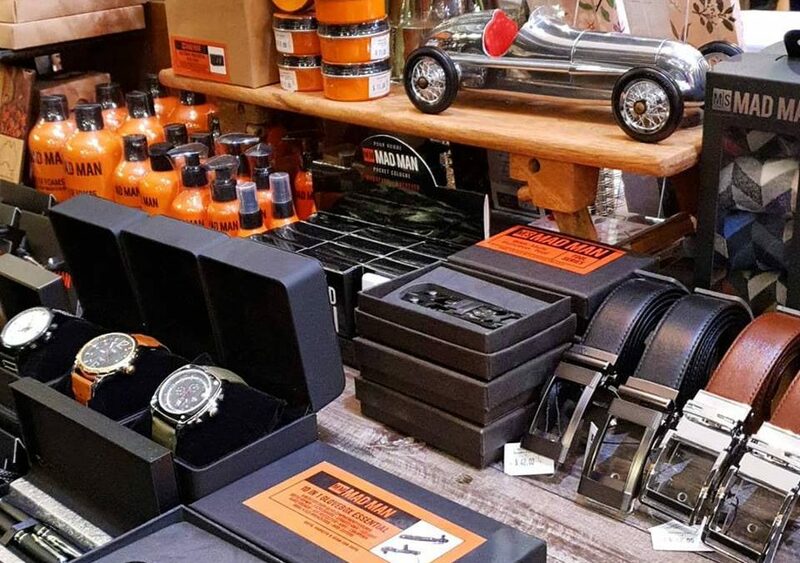 Mad Man has you covered for men’s gifts and Gear with our extensive collection of super cool and functional multi-tools, drinkware, gift-sets, watches, jewellery, belts, socks, grooming sets, bags, wallets and more…. the one stop shop for all gifts HIM. This is cool stuff for blokes at a great price point!